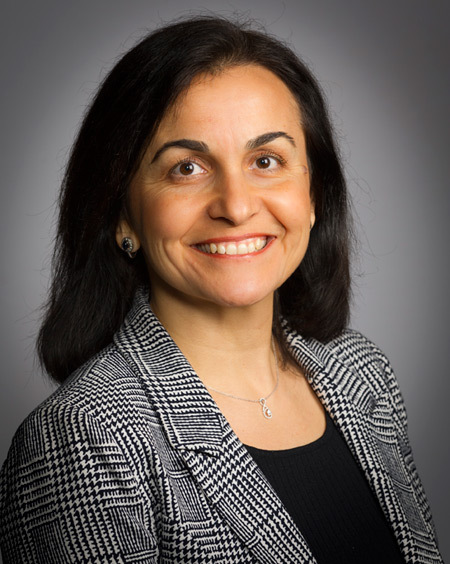 Dr. Didem Öner-Deliormanli is a Technical Service & Development (TS&D) scientist for Dow Packaging and Specialty Plastics business, based in Freeport, Texas. In her current role, she is responsible for leading the development of innovative, sustainable packaging solutions, delivering value creation to help better serve Dow customers and the entire value chain. Didem has more than 16 years of research and development experience and has spent most of her career in the plastics industry. Finalist for the 2016 ICIS Innovation Award. 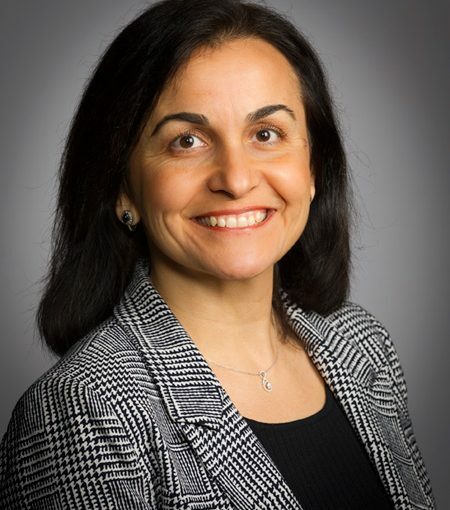 She is currently serving as the chair for TAPPI Technical Committee and working with the team to deliver a successful technical conference in Spring 2018, a member of Sustainable Packaging Coalition Executive Board and APR Films Committee. My passion for science began in 1990’s in the classrooms of my high school, American Collegiate Institute in İzmir, Turkey. I was fascinated with what we learned and experienced in the chemistry and biology courses/labs, especially genetics and genetic engineering. In my sophomore year of high school we had to choose if we wanted to pursue STEM education at college, and I didn’t hesitate for a second! This allowed me to focus more on these exciting subjects and led me to be accepted to one of the leading private colleges in Turkey with full merit scholarship. It was an exceptional experience at Koç University where I had the opportunity to do extensive research on polymers with the guidance of Prof. Dr. Iskender Yılgör. I think I always had the burden of being the first: The first family member to be in the field of science, the first women graduate of Koç University in Chemistry, the first Turkish at the graduate school in Amherst. Nevertheless, during my college as well as graduate school years, I was lucky to have a network of support at school and at home. At Koç University, professors and students worked seamlessly together in the lab to deliver the results. We were a very small group of students in our department, and we were like a family, working hard to be the leading research school in polymer science and engineering in Turkey. Graduate school-which is always a very challenging endeavor- couldn’t have been more fun having supportive lab-mates, even during late nights in the lab. My advisor, Dr. McCarthy, always challenged me in a positive way to do the best I could, and his motto was ‘Work Hard, Play Hard’. I am passionate about driving innovative and sustainable solutions to better serve the communities that we live in and the world. It is exciting to invent new products that are on the shelves of supermarkets around the world, and in the cars we drive. The field of polymer science is a mature one which can lead to misconceptions about innovation, however, there is still a lot to innovate! The very beginning of my career in polymers started at UMASS, Amherst. I am very proud of the papers on fundamentals of ultrahydrophobic surfaces that we published during those years, which were cited more than 1200 times since then! One of my first projects and patents at Dow was on polyethylene acoustic foam inserts and breakthrough 3D cavity sealing technology for automotive applications. It was a challenging one to have a polyethylene-based solution, and led to my first industry award- “2008 Automotive Industry Product Award” by the VOGEL Industry Media during the 2008 Beijing International Auto Show. I am also humbled by the recognition of our team efforts to advance sustainable packaging solutions and drive a circular economy, including the inaugural Sustainable Packaging Coalition Trashie Award for RETAIN™, 2017 Association of Plastic Recyclers Responsible (APR) Innovation Award, 2016 Business Intelligence Innovation Award and being a finalist for a 2016 R&D 100 Award as well as the 2016 ICIS Innovation Award. The Dow Chemical Company is undergoing an exciting transformation to become a leading specialty chemical and materials company driven by innovation. Our innovation is driven by managing our portfolio to maximize return on our R&D efforts, being efficient and productive through use of state of the art tools (like high-throughput experimentation) and, most importantly, through collaboration with customers and innovators around the world. We are customer-focused, working collaboratively with them and other members of the value chain in the design process to ensure mutual success. At Dow, profit is not the only measurement of the company’s performance, we also track new product sales, awards, patents, and other metrics that demonstrate the importance of innovation.